REDMOND, Wash.--(BUSINESS WIRE)-- Form a legendary trio with your friends and tackle dungeons and boss battles together in The Legend of Zelda: Tri Force Heroes, coming to the Nintendo 3DS family of systems on Oct. 23. Presented in the same top-down style as the critically acclaimed The Legend of Zelda: A Link Between Worldsgame, prepare to solve inventive puzzles as a team and dress Link in a range of outfits to enable new abilities that enhance your adventure. You also have a variety of ways to explore the game across its 32 stages. You can play in solo mode along with two paper doll-like figures called “Doppels.” Or you can use an Internet connection to go online in multiplayer mode and partner with two other heroic players who also own the game. You can choose to team up with a combination of players who are and are not part of your Nintendo 3DS friend list. Finally, Download Play allows you to connect locally with two other friends who own a system in the Nintendo 3DS family, even if only one person has the game.Only by working as a team will you be able to progress through the various hazards lying in wait, but for those who master an area, bonus challenges can be unlocked for access to more valuable rewards. 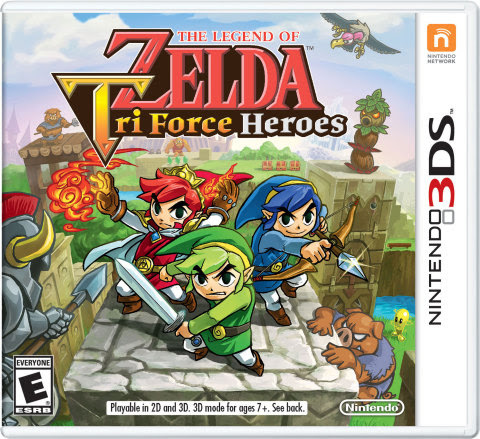 The Legend of Zelda: Tri Force Heroes launches on Oct. 23 exclusively for the Nintendo 3DS family of systems. 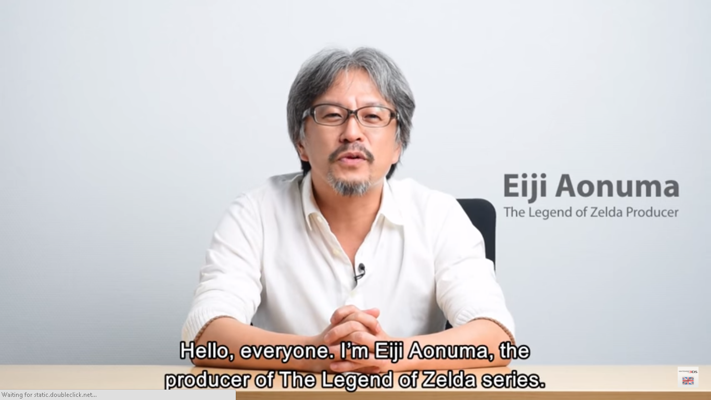 For more information, visit //zelda.com/tri-force-heroes.